grandma's cookie jar: Be a "Difference-Maker"
Today is a gift from God to you. As I've said before, it is likely there are fewer days before us than there are behind us, so we need to be focused and purposeful about making the most of the days which God gifts to us. 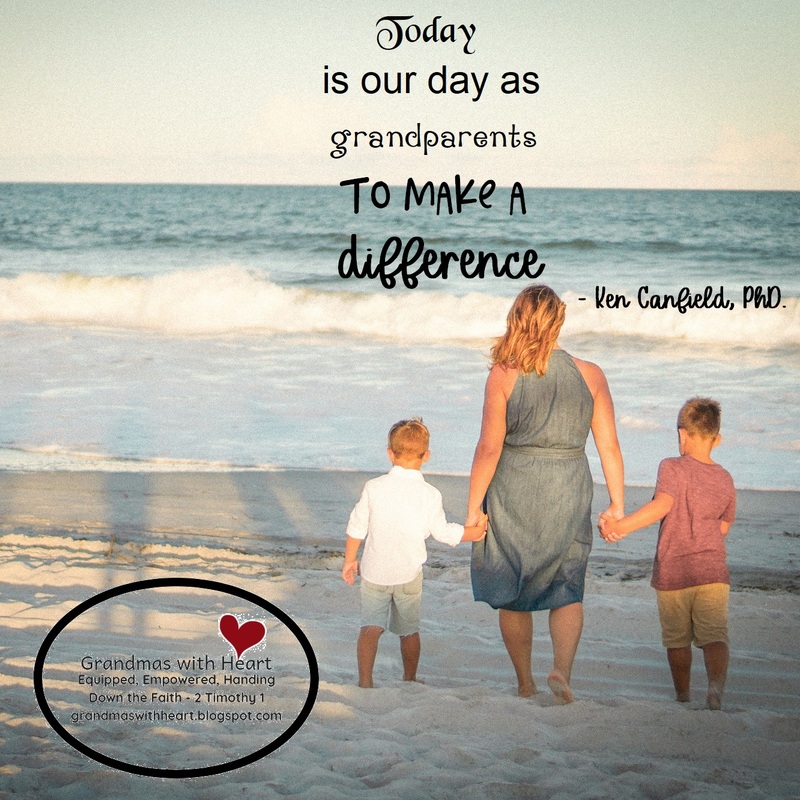 Use these days to make a difference; and to make a difference as a grandparent. 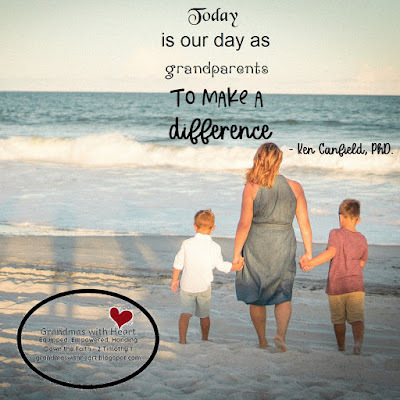 Grandparents are the second most influential people in the lives of their grandchildren, so yes, absolutely, you ARE able to make a huge difference as you hand down the faith. You will find the rest of this post at this link.